Makeup isn`t that harmless as most people think it is. As a matter of fact, it has been shown that cosmetic products are accompanied with various health risks, including the ones that have a long-term effect on your health. The ingredients contained in the makeup itself are one of the most sensitive areas. Just as you do with food, check and analyze the ingredients in your makeup. This industry is often neglected and the few researches conducted on cosmetics are usually paid by the cosmetic industry itself. Sadly, a trivial amount of the products that are offered on the market annually are tested for ingredient safety. Some of the following ingredients are the most common ones when it comes to makeup. Coal tar is mainly used in products that impart colors, such as makeup and hair dye. Even though the cosmetic industry doesn’t plan on banning the use of coal tar in products, scientists tell people that limiting the use of these products may lower the risk of developing cancer. These ingredients are often present in facial cleansers and makeup which is allegedly safe for individuals with acne. However, it turns out that high level of these ingredients cause pain, redness, swelling, and burning. In addition to this, these products make the skin more prone to UV rays, which in turn increases the risk of developing skin cancer. These ingredients are mainly used for the purpose of making the cosmetic products softer, more flexible, and longer-lasting. Unfortunately, due to the fact that they are a type of plastic, phthalates are associated with various adverse health effects, such as reproductive side effects, birth defects, and an elevated risk of cancer. 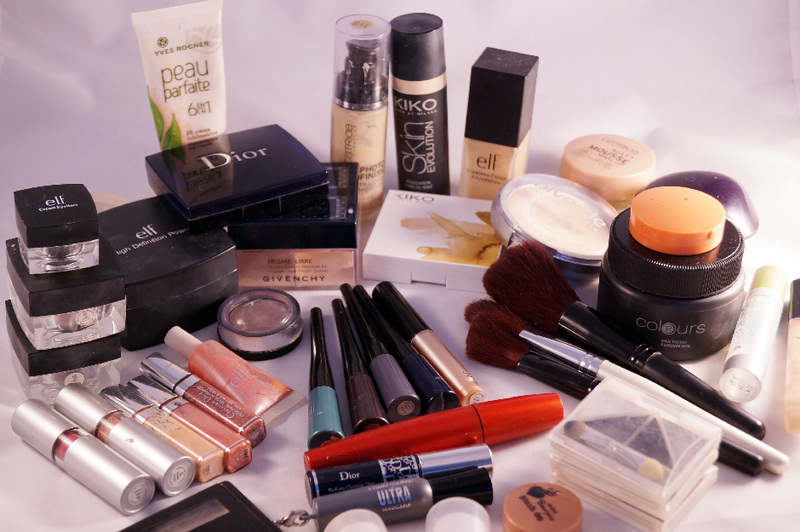 The aforementioned ingredients are some of the most dangerous ingredients commonly found in makeup. However, there are many more of them. Being familiar with the ingredients in your makeup is of utmost importance, as bacteria and pathogens get into the body mainly through the skin. The same is applied to all the toxic chemicals found in makeup. Women who wear makeup for 8 hours daily or more at highest risk, as this is a lot of time for the skin to absorb these chemicals. Luckily, the cosmetic industry offers new solutions for women who prefer natural ingredients in the makeup. Even though organic and natural ingredients are more expensive, they are a much safer option. The companies offering these products often disclose the ingredients on the labels, so you can be sure and safe knowing what you are buying.